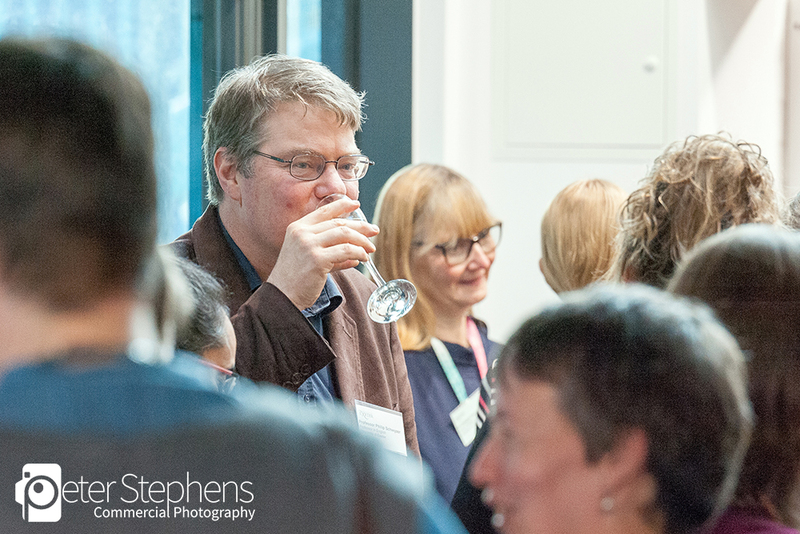 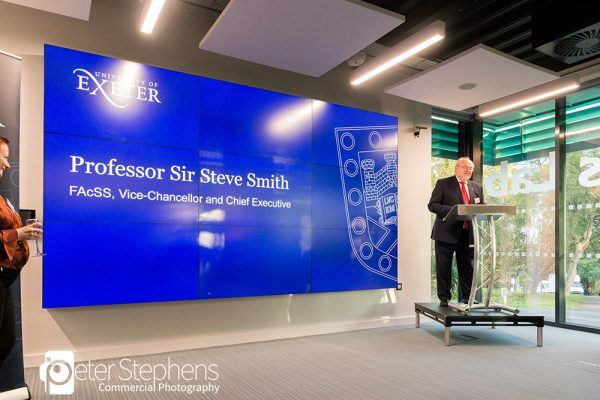 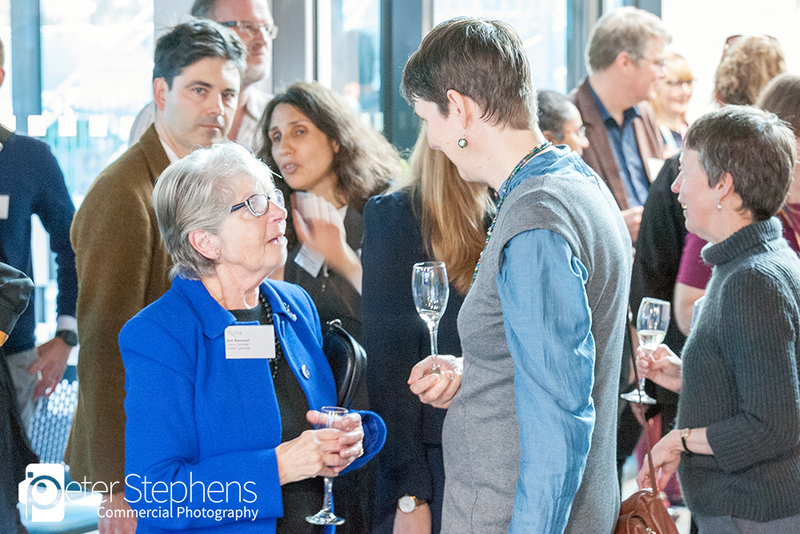 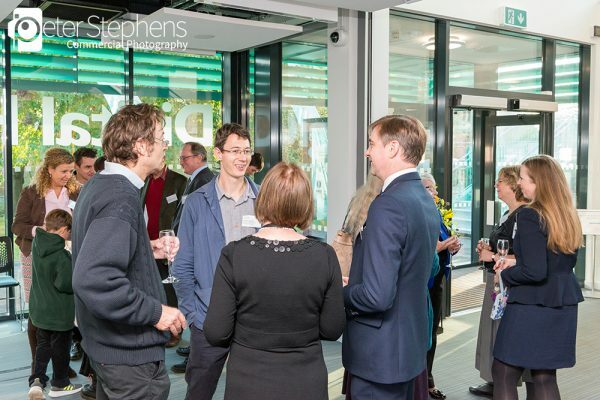 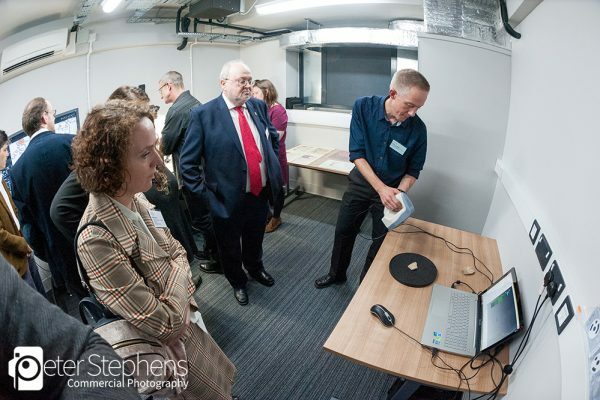 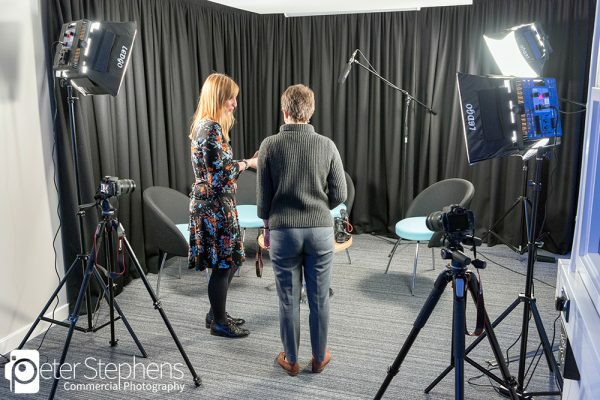 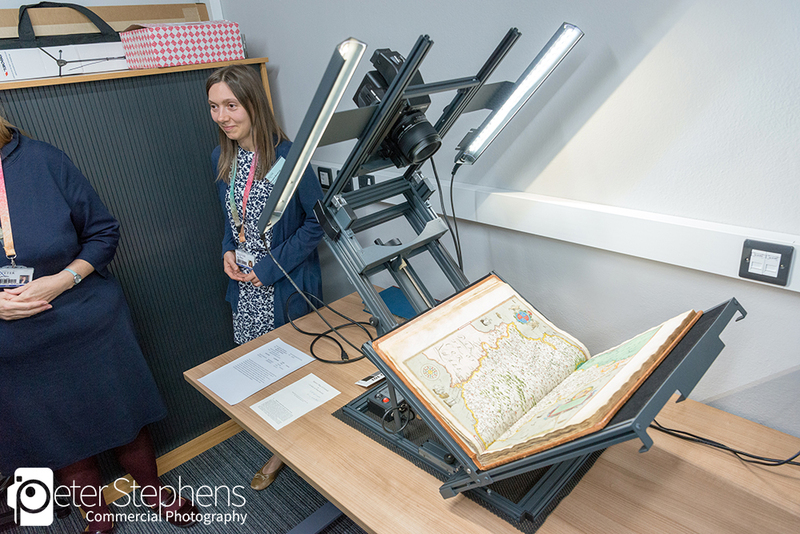 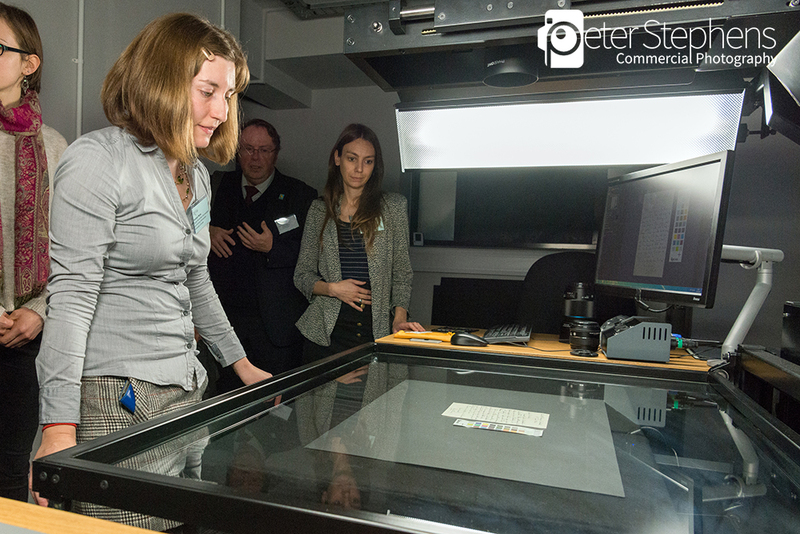 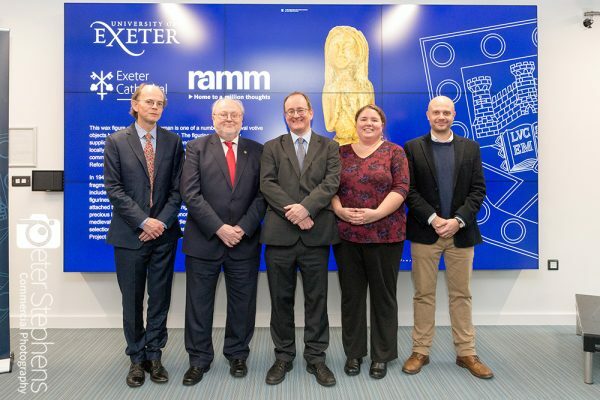 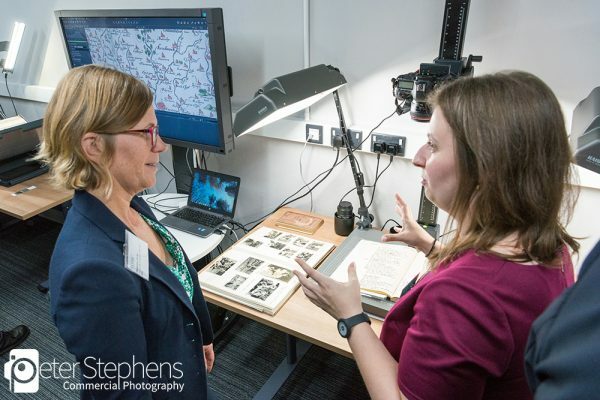 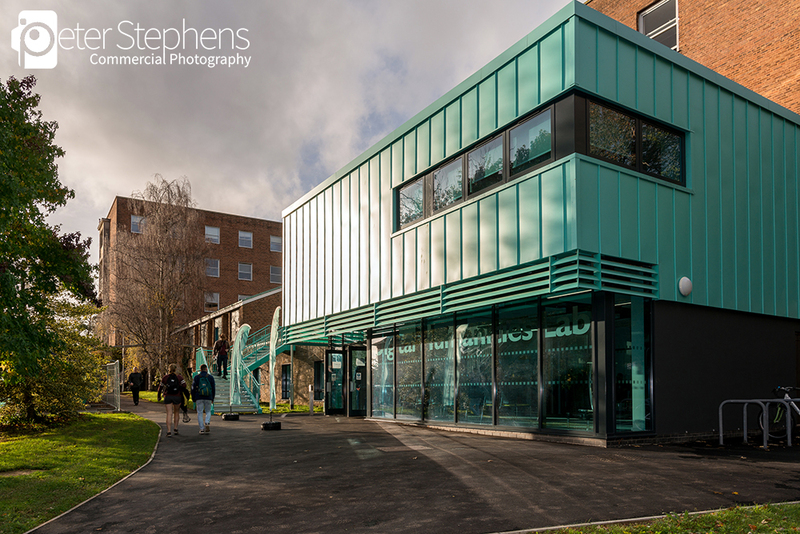 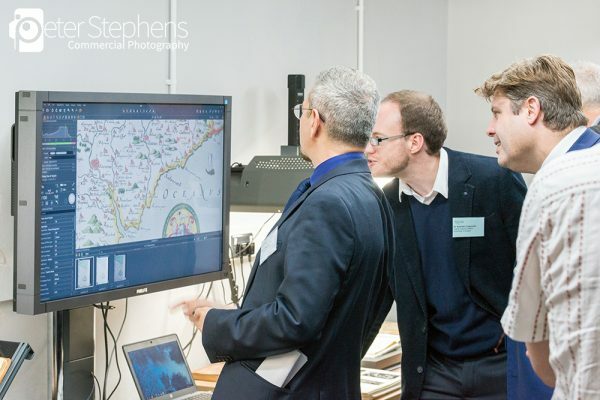 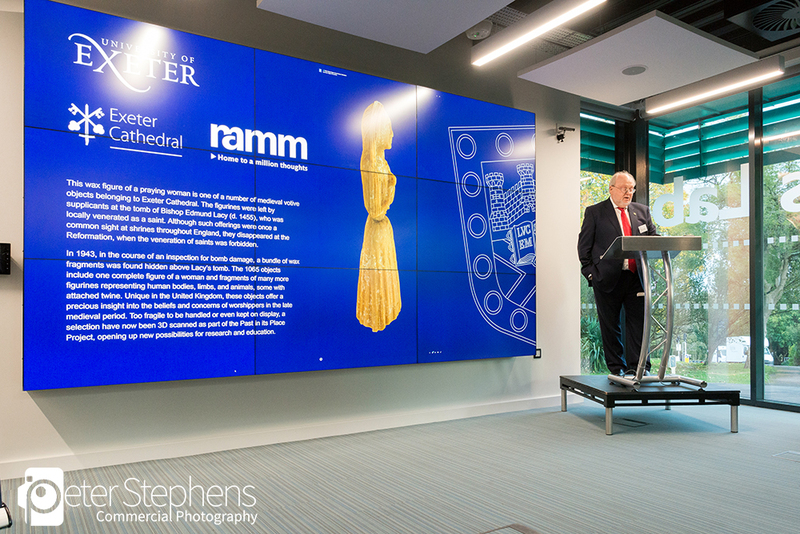 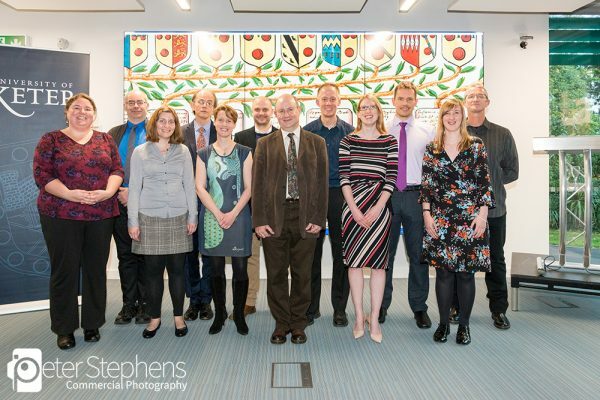 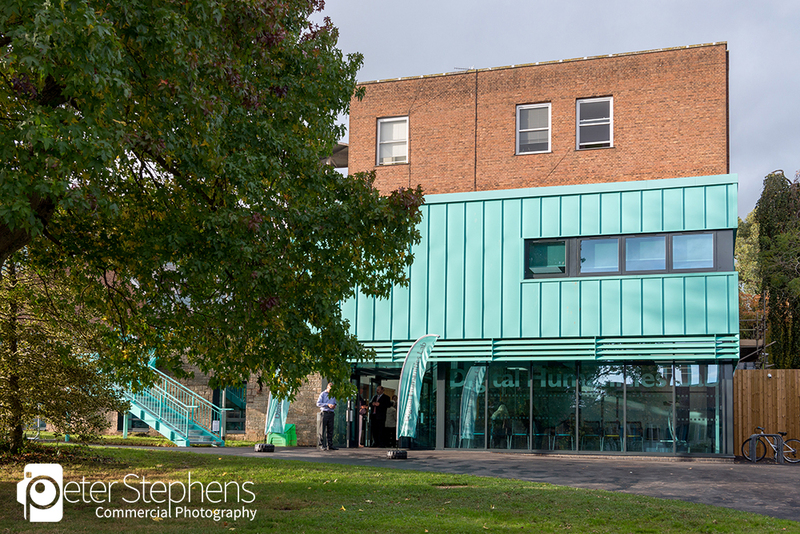 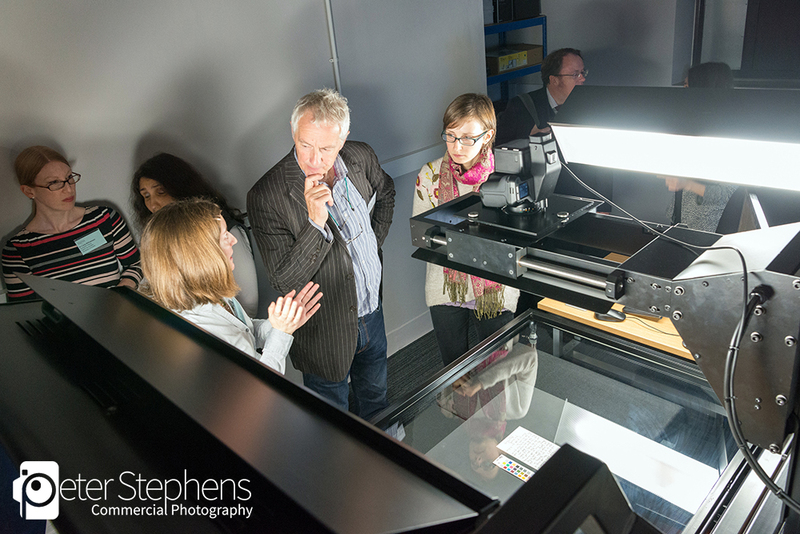 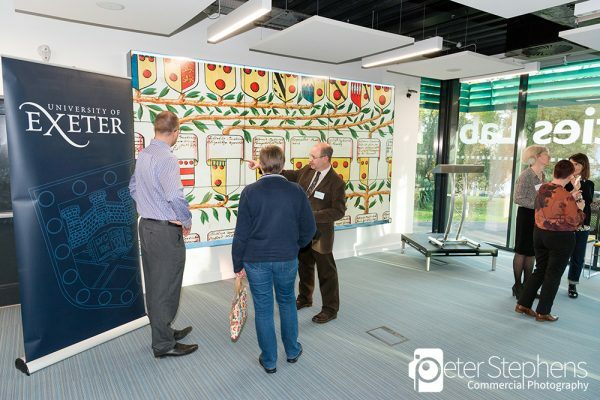 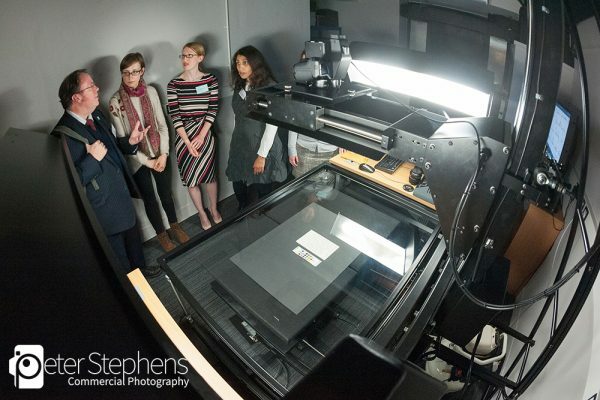 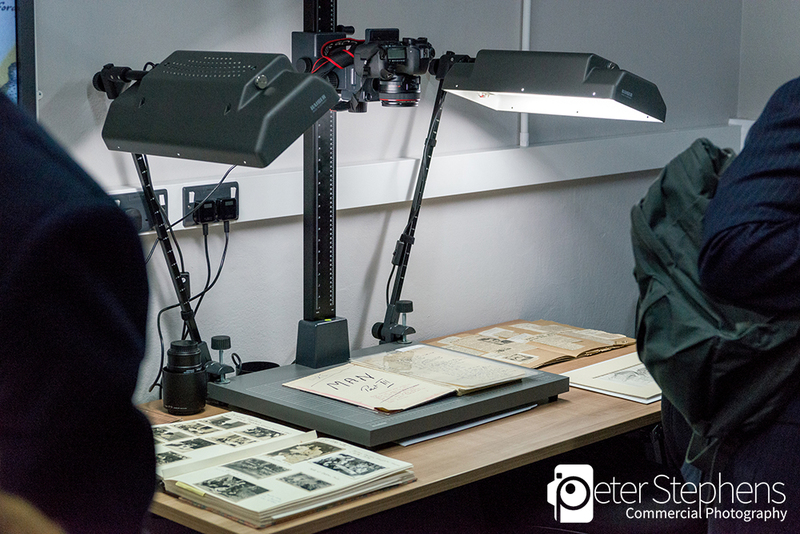 Recently we provided event photography of the Digital Humanities Opening at the University of Exeter. 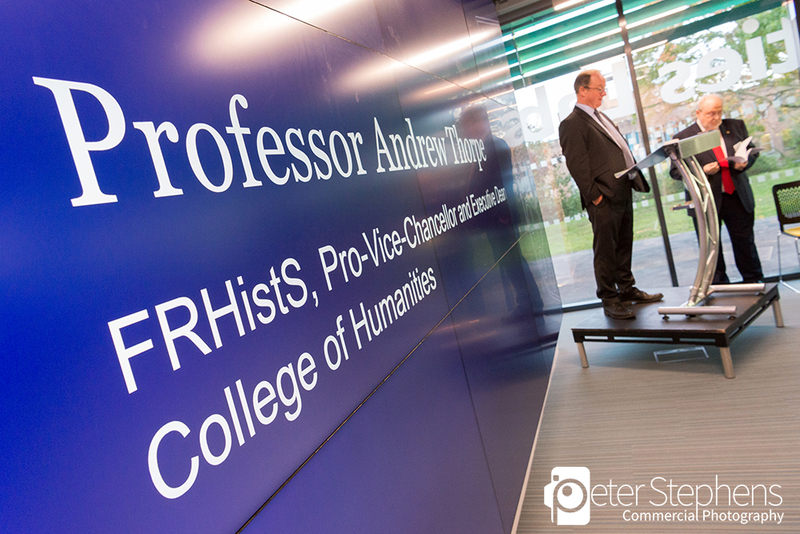 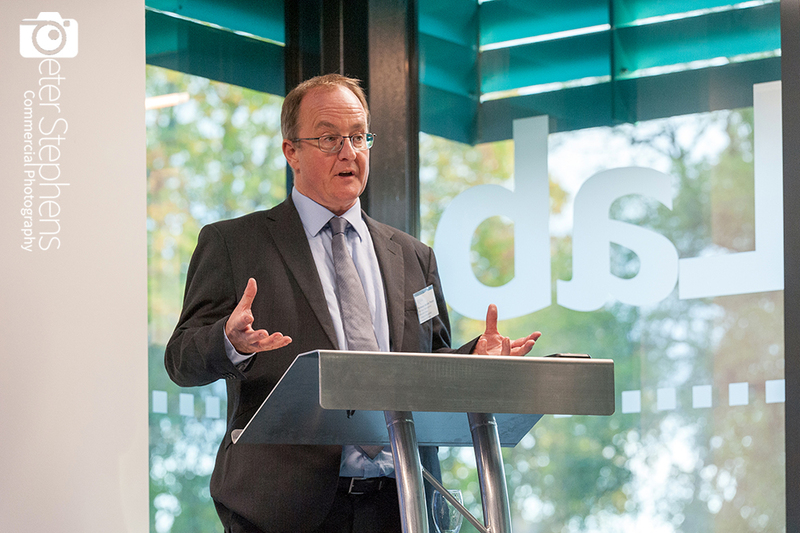 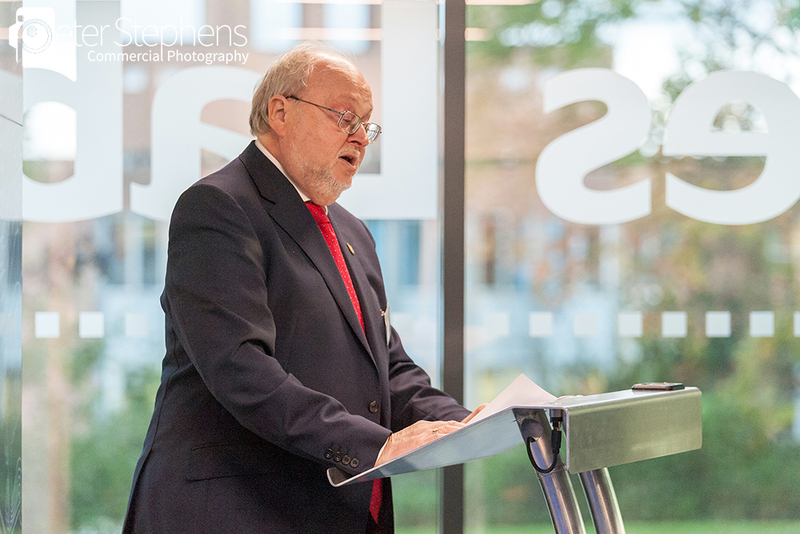 The £1.2 million Digital Humanities Lab was formally opened by Professor Sir Steve Smith, Vice-Chancellor and Chief Executive. 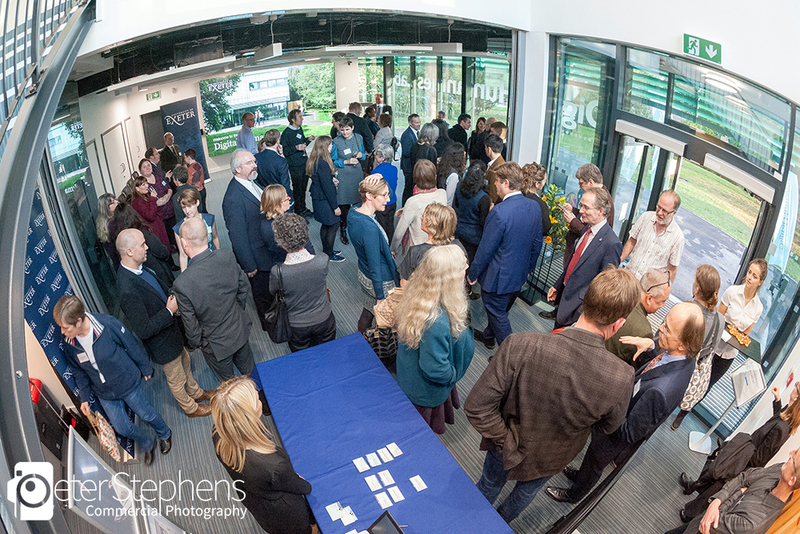 The event celebrated the completion of the physical space, but equally important it launched the online aspect of the lab. 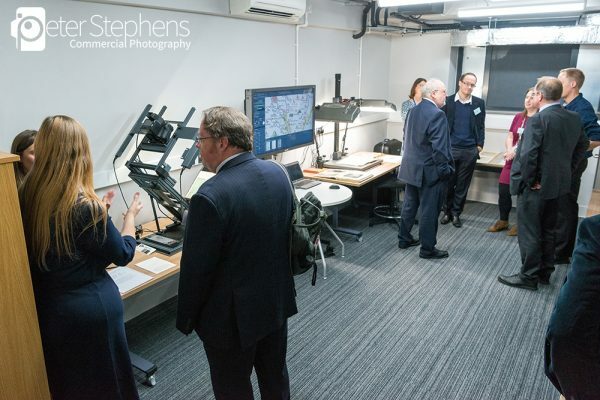 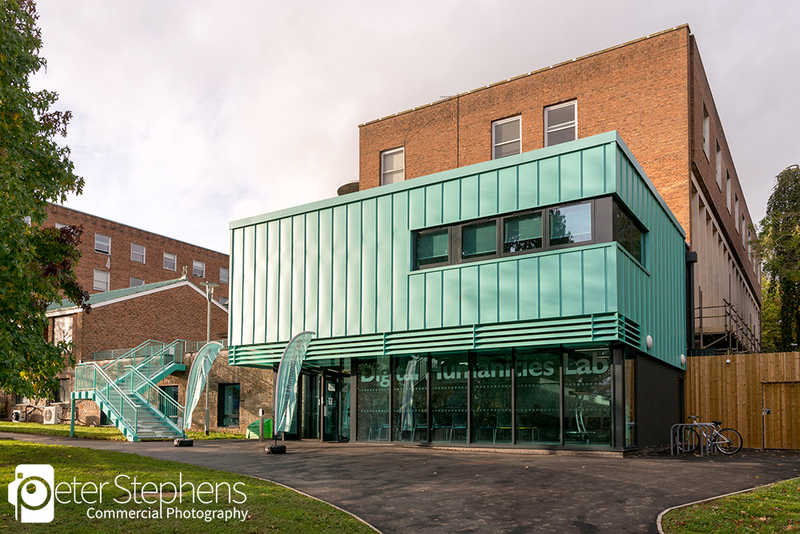 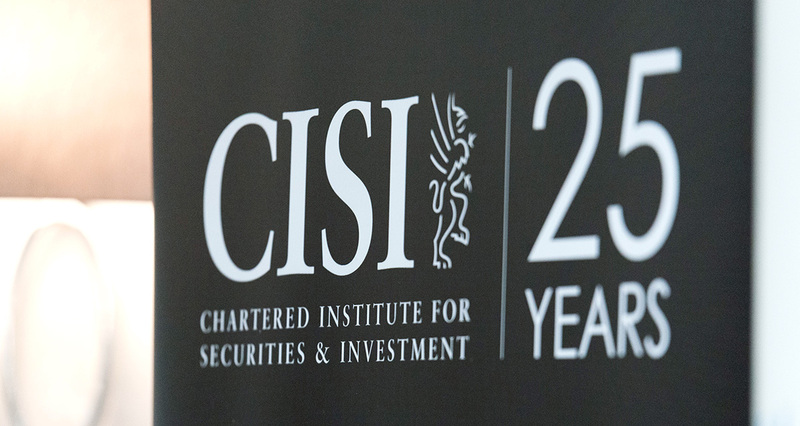 The photography included images of people viewing the facilities, the building, speeches and group photos of staff and guests.